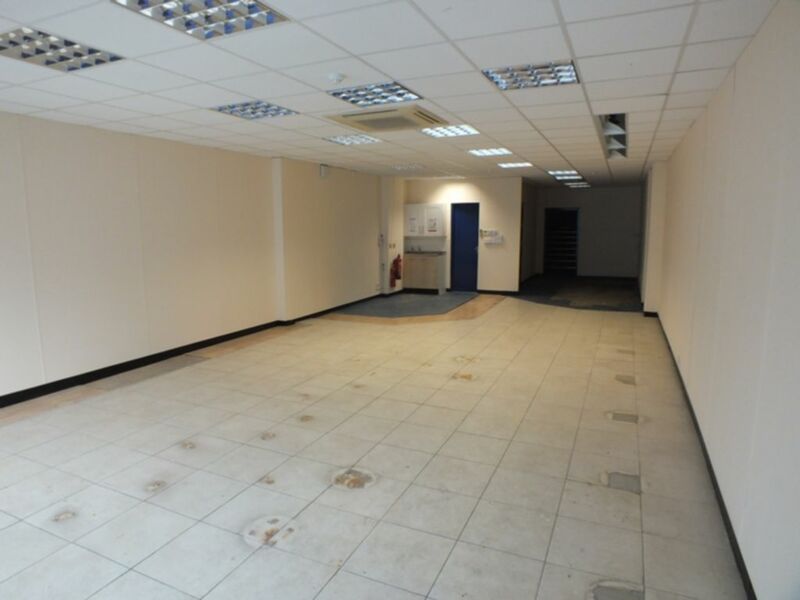 RETAIL SHOP AREA APPROXIMATELY 900 SQ.FT. (84 SQ.M) - MAXIMUM DEPTH 58' APPROX X 18'6" NARROWING TO 9'. TWO W.C'S INCLUDING DISABLED. REAR STORAGE/FURTHER POTENTIAL RETAIL - 270 SQ.FT. 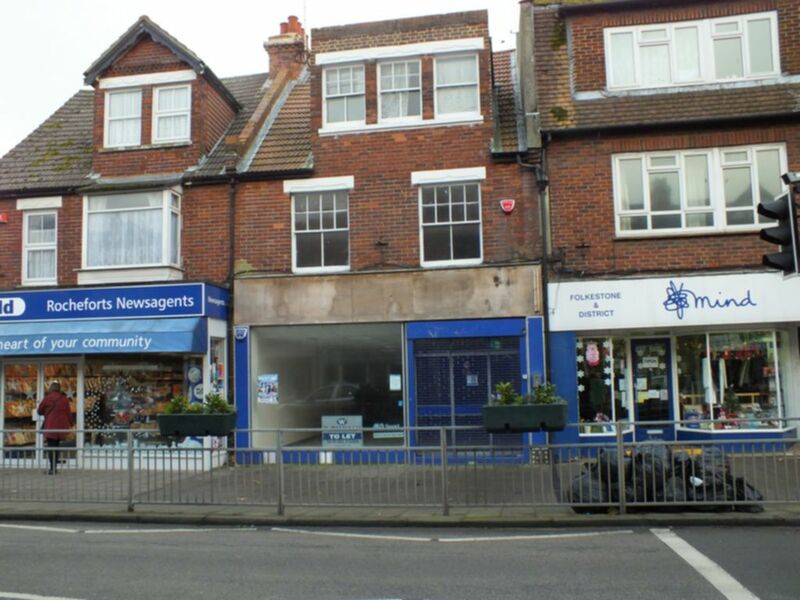 RATEABLE VALUE- Whole building = £10,500. 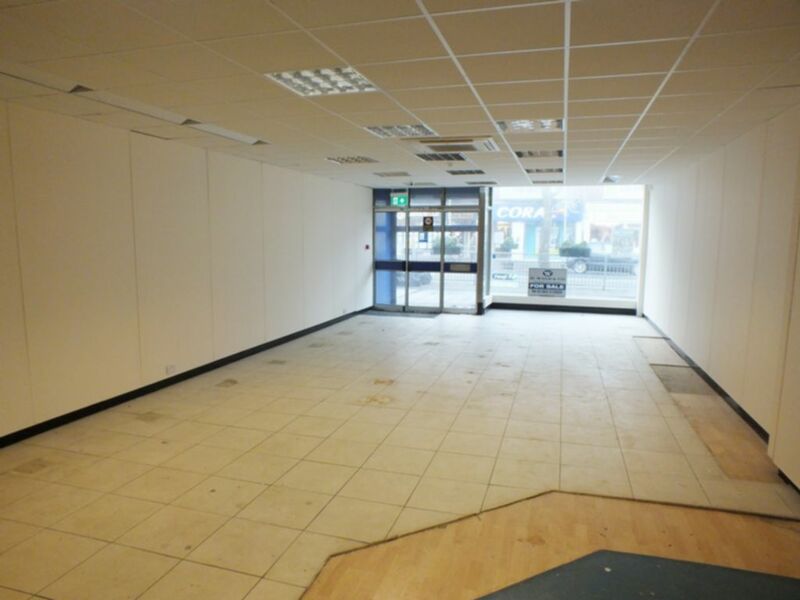 Shop area: TO BE ASSESSED. RENT - £14,000 PER ANNUM. ENERGY PERFORMANCE CERTIFICATE - This property has been assessed as a Band E, scoring 106 on the scale devised by HMG.